We choose who we partner with based on the value they add to our customers. We aim for a better user experience at all times, as well as a reduction in costs wherever possible. That’s why our partners’ ability to quickly diagnose and fix issues and help our customers adopt new technologies swiftly and easily ensure the best results for you, our customers. We know that one solution, or one product, doesn’t fit all. This is why we have partnered with Citrix, Microsoft, VMware, Liquidware Labs, Login VSI, eG Innovations, and Atlantis Computing to deliver precisely the right end user computing solution for you. Citrix is redefining the future of work. By providing the secure delivery of apps and data they keep people, organisations, and ideas connected anywhere, any time, and on any device. 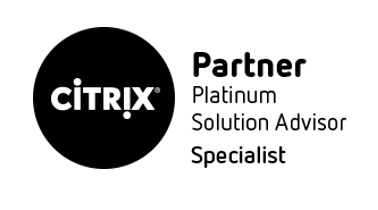 As a Citrix Gold Partner, we are very proud to hold Citrix Specialist Partner status in Virtualisation, and in Networking for Data Centre – we’re one of only two NZ Citrix partners to hold two specialisations. Deptive also has two Citrix MVPs, giving us the strongest Citrix team in the country. 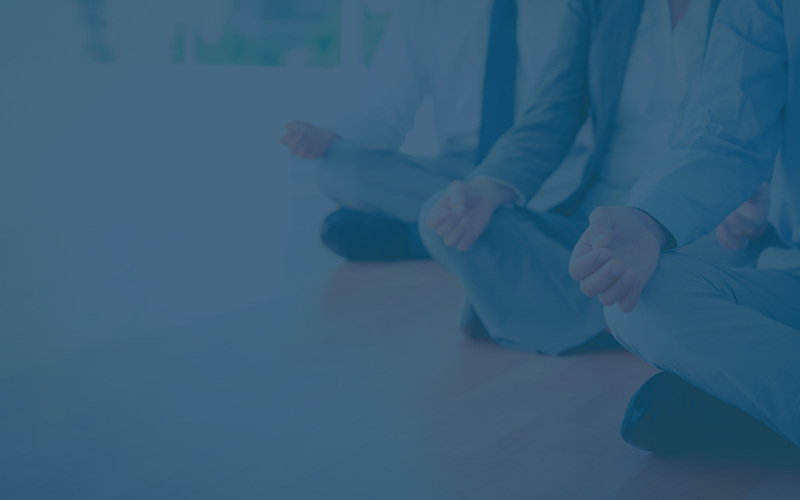 Speak to us about anything Citrix – XenApp, XenDesktop, XenMobile, NetScaler, and ShareFile. We’re the experts. Microsoft is building an intelligent cloud platform so that their customers have the technology to be agile, responsive, and competitive. Hardly a conversation occurs in IT without mention of Windows, Azure or Office 365. At Deptive, we’re helping our customers leverage Microsoft cloud services, and accelerating the adoption of Windows 10. VMware has a vision for a digital workspace – the digital workspace is a holistic change in the way end-user services are delivered by IT. A digital workspace platform provides the necessary infrastructure to deliver the apps and data employees need across any device used for work. VMware’s digital workspace is powered by Workspace ONE and Horizon. Liquidware Labs Stratusphere FIT defines and captures metrics necessary to support desktop transformation projects across all platforms, including traditional Windows devices, the VMware Horizon Suite, XenDesktop and XenApp. Stratusphere FIT allows you to identify applications being used or not used to design a master desktop image strategy, profile users, right-size the supporting desktop virtualisation infrastructure capacity, and gather machine, user, application, and operating system metrics. 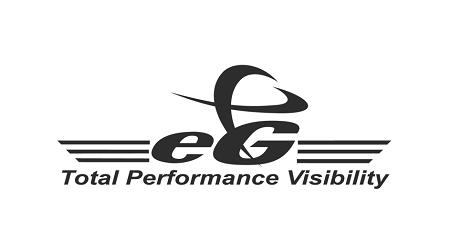 Providing end-to-end visibility – from users to servers to networks and storage – eG Innovations’ technology provides organisations with a 360 degree view of their entire IT infrastructure. This single pane of glass view allows enterprise IT teams to solve key user-visible problems. Unparalleled visibility also allows IT architects to determine how to right-size and optimise their IT infrastructures for maximum ROI. Login VSI helps accelerate technology adoption by deploying virtual users with realistic workloads to test scalability, capacity and the impact of hardware and software changes within your environments—taking the guesswork out of performance. Atlantis Computing delivers the agility, simplicity, best user experience, and low cost that is missing from virtual workspace infrastructures. Atlantis provides the flexibility to optimise performance and increase existing capacity on any mix of hardware, local and shared storage, or to transition to more efficient hyperconverged architectures through a single platform. Atlantis solutions effectively reduce costs by lowering data centre infrastructure requirements and eliminating the need to ever buy shared storage hardware again.